Rumour has it that these shorts are your next summer staple! 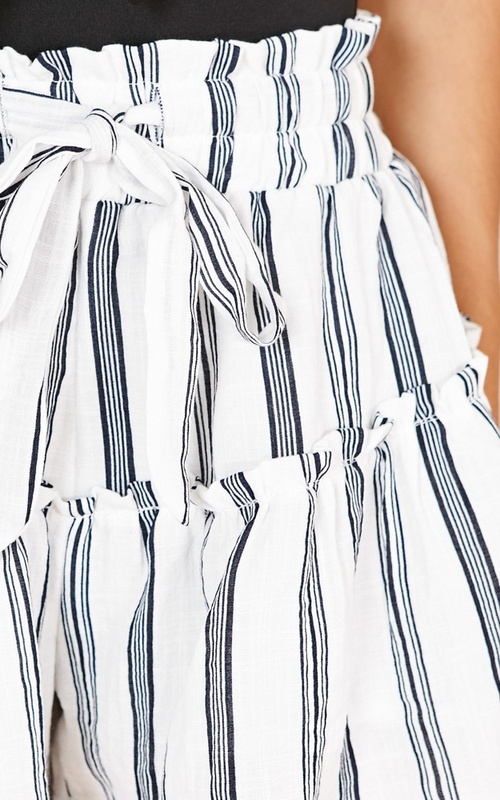 These adorable striped shorts feature a waist tie and gathered panels. Don't forget to add a straw hat and a cute tank top to top off your outfit!